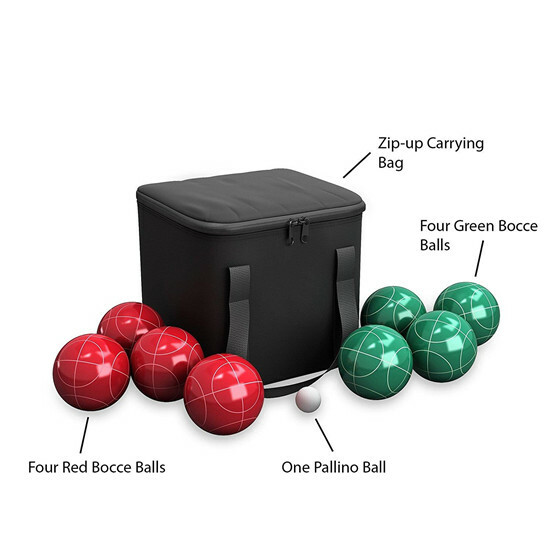 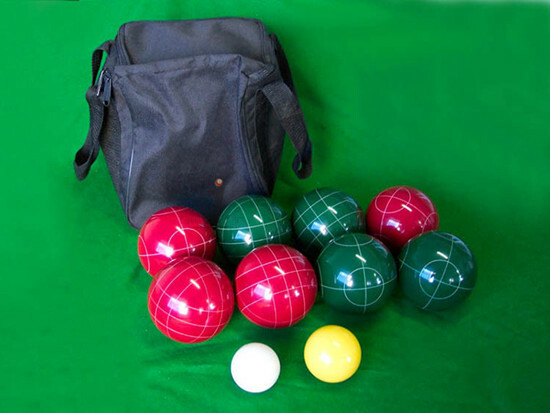 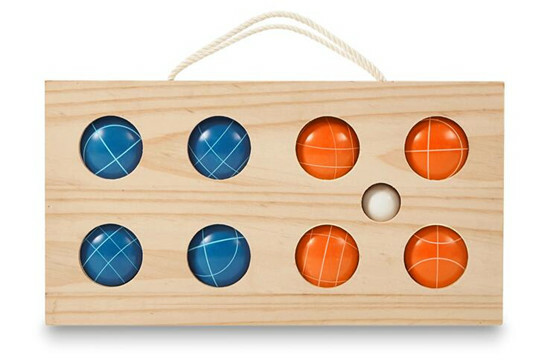 Bocce ball, 4 red color ball, 4 green color ball. 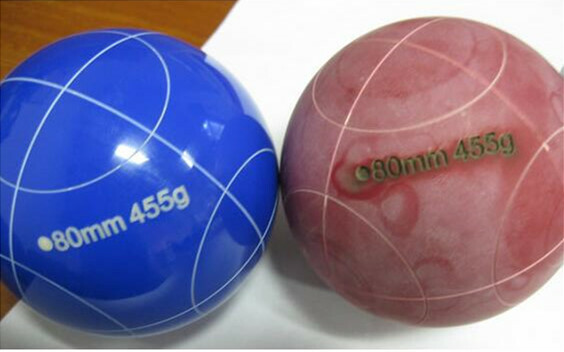 Ball size can be 90mm in diameter, or 107mm in diamter, or 110mm in diameter. 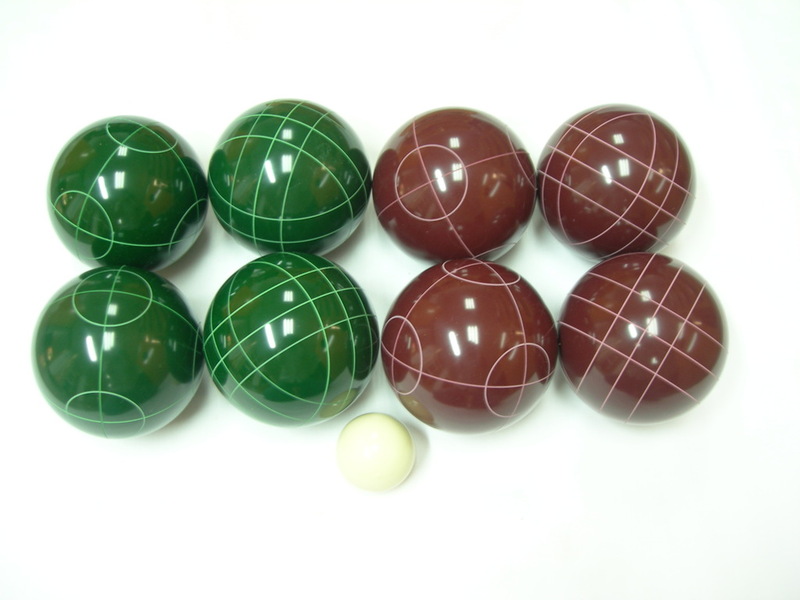 with 1 pallino ball in white color, 40mm in diameter. 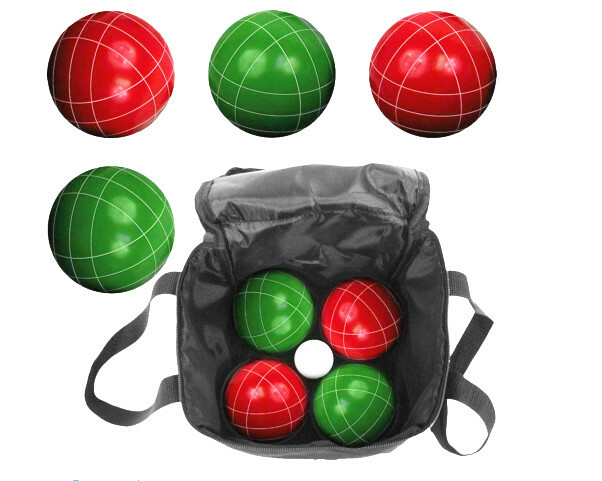 Carry case is 600D nylon case, durable and convernient to take. 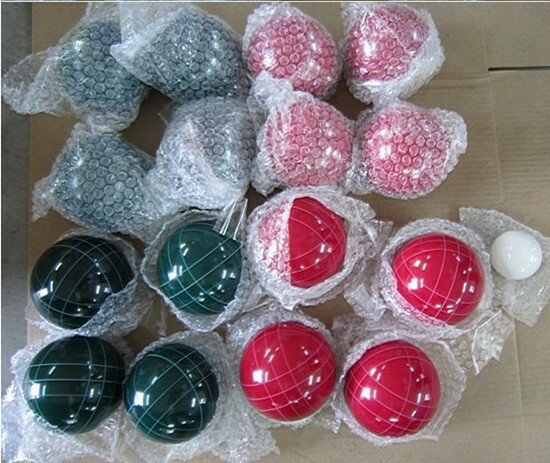 Welcome to make your company logo on the carry case or ball. 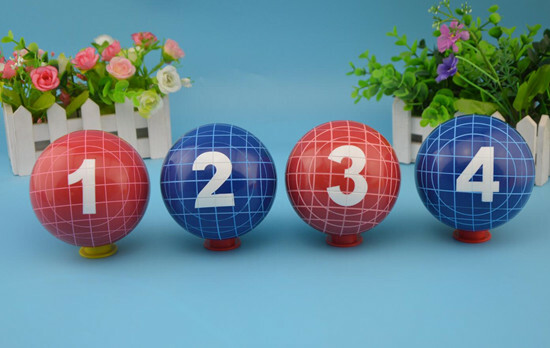 Copyright © 2019AXBBW arts&crafts factory All rights reserved.